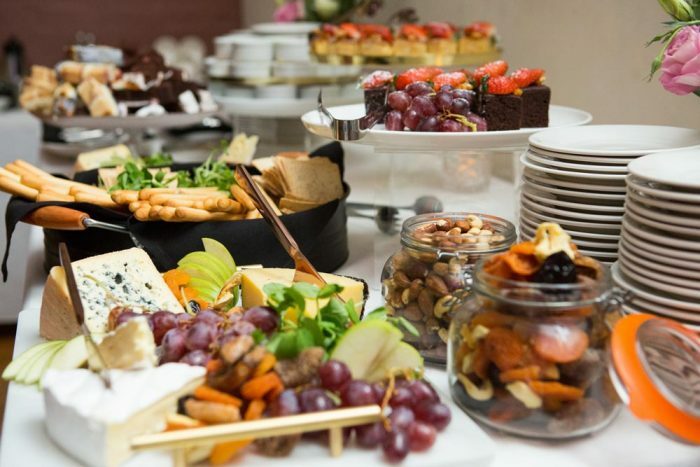 It’s never too early to start brainstorming ideas for your Christmas party – and at Cuisine on Cue, we understand just how stressful planning such an important event can be. So, before you put out a store bought cookie platter and turn on some Christmas carols, consider our favourite fun and easy corporate Christmas party ideas for 2019. 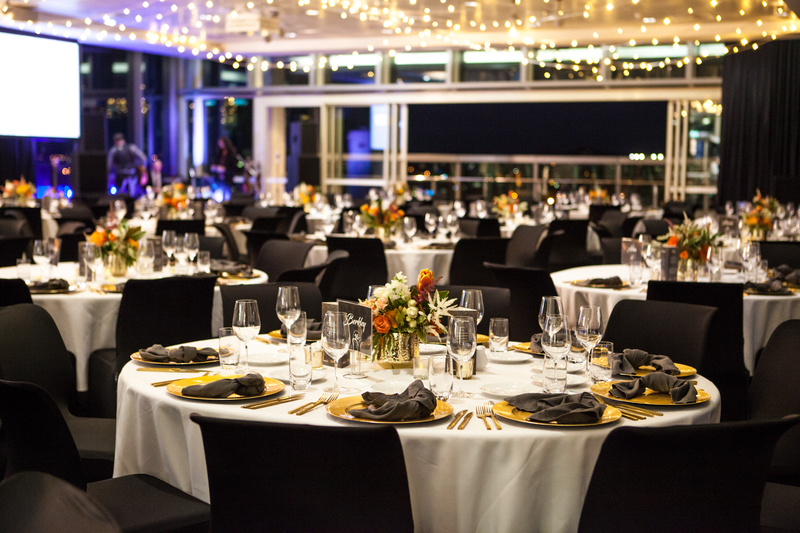 Room Three Sixty is a contemporary top-floor venue atop QUT’s world-class Science and Engineering Centre, with incomparable panoramic views of the city skyline from one of the most picturesque corners of Brisbane city. Flexible and designed to impress, Room Three Sixty features floor-to-ceiling windows, two adjoining open-air terraces, and a full-service bar and informal lounge area. An incredibly versatile space, Room Three Sixty is the perfect venue for your corporate Christmas party. Simply pick one of our Christmas party ideas, sit back, relax and let Room Three Sixty and Cuisine on Cue do the rest for you! Treat your colleagues with a classy cocktail soiree for this year’s Christmas party. Allow guests to enjoy the panoramic views of the city skyline from Room Three Sixty while being served gourmet canapes and handcrafted cocktails. At Cuisine on Cue, we’ll take care of the details so you can spend less time planning and more time enjoying the festive season. Everyone loves a cheese plate, so why not impress your colleagues and organise some of our delicious gourmet cheese platters for this year’s Christmas party. Guaranteed to be a crowd pleaser at any event, we have a range of cheese and antipasto platters to choose from. This idea is great for the busy office. Room Three Sixty is conveniently located in the Brisbane CBD and easily accessible for the guests on a tight schedule. Try a bottomless brunch this Christmas, as a way to celebrate the festive season without taking too much of a chunk out of your busy colleagues’ schedules. In Queensland we are blessed to have such beautiful summer weather during festive season, so why not take advantage of the weather with an outdoor lawn party! 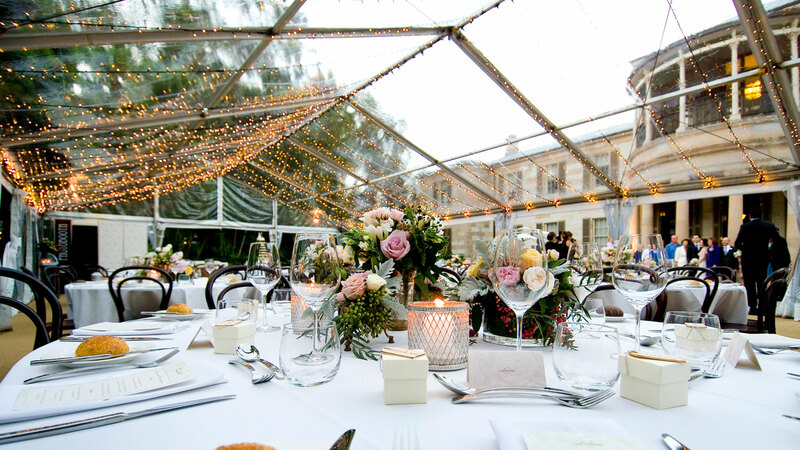 Choose a venue like Old Government House that has beautiful manicured lawns as well as its own courtyard which will really bring the WOW factor. 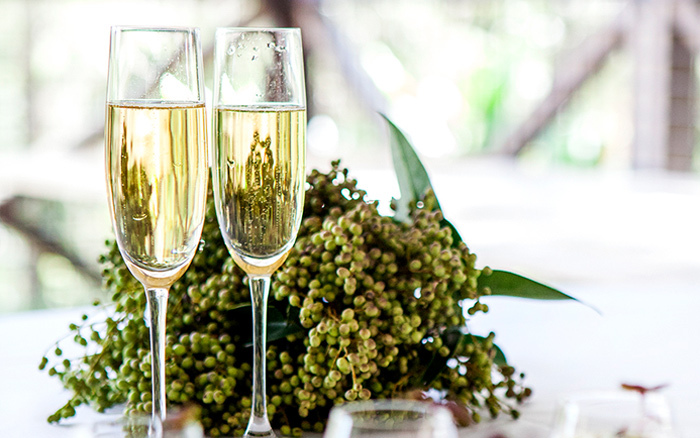 Enjoy a relaxed outdoor event with grazing style menus and plenty of wine, catered by Cuisine on Cue. 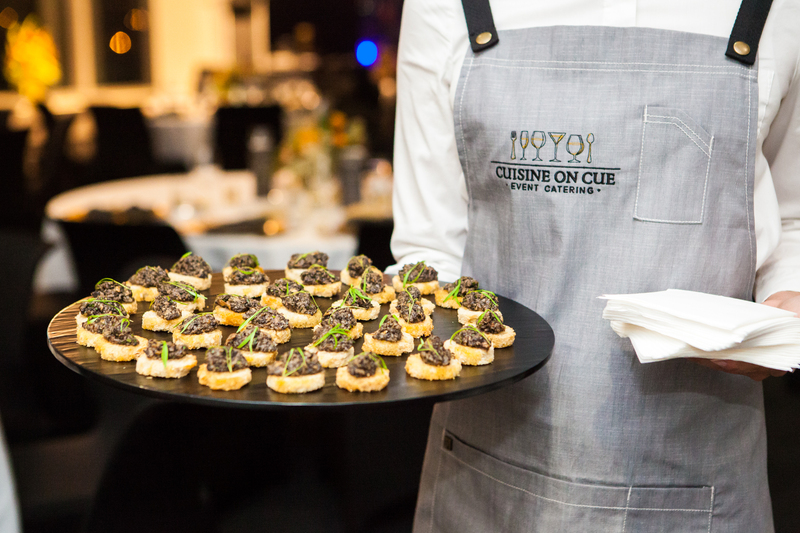 As one of Brisbane’s top catering companies, we can deliver catering for your corporate Christmas function whether it’s at your residence, office or private location. If you would like to enquire about Christmas catering or Room Three Sixty, contact us below.